What Can I Do to Get More Social Security? 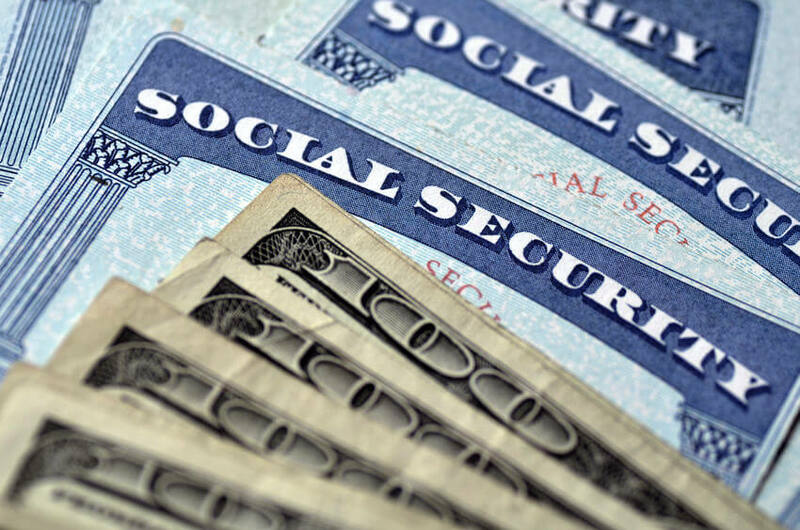 Wondering ” What is the maximum social security benefit? ” Contact us today! If you find yourself wondering, “ What is the maximum social security benefit? ” don’t worry. You are not alone. As it so happens, there are a variety of factors that affect how much Social Security you can receive. Here are the basics of calculating your Social Security from our advocates at SSDA. Your Social Security retirement payments are calculated based on how much you worked, how much you earned, and the age at which you retired. Let’s take a look at each one of these factors one at a time. How much you worked is a critical factor when calculating Social Security benefits. First, you need a certain amount of work credits, generally 40. When you reach a certain amount of taxable income, you receive 1 work credit, up to 4 per year. Therefore, you need to have worked at least 10 years to receive 40 work credits. When calculating Social Security benefits, use your 35 highest-earning years and adjust for inflation. Adjusting for inflation is critical to accurately judging how much should be given to you. For example, a $15K salary was much more impressive in 1950 than it is today. People who don’t work for 35 years will have zeroes averaged into the calculation. Once this is done, the Averaged Indexed Monthly Earnings (AIME) is calculated by taking the total sum and dividing it by 420 (the total number of months in 35 years). This is the monthly AIME benefit. In 2019, the maximum Social Security AIME benefit for a worker at full retirement age is $2,861. Check out this Social Security Calculator. But wait, there’s more. The age at which you retire and start collecting Social Security plays a crucial role in the amount you receive. A person becomes eligible to receive benefits when they reach age 62. However, it’s usually best to wait until you are at full retirement age, which is usually age 67. Collecting Social Security benefits before your full retirement age greatly reduces the benefit. Conversely, waiting to receive benefits until after your full retirement age (until age 70) increases the benefit. Your benefit increases 8% for each year beyond your full retirement age (up to age 70), so it can be advantageous to wait as long as you can before collecting your Social Security AIME benefits. We know that government programs can be confusing and difficult to understand. Individual cases may vary, but don’t worry: we are here to help. If you have further questions, contact us Social Security Disability Advocates USA 24/7 at 602-952-3200. If you wish to contact us online, visit our website and feel free to check out our LiveChat feature.